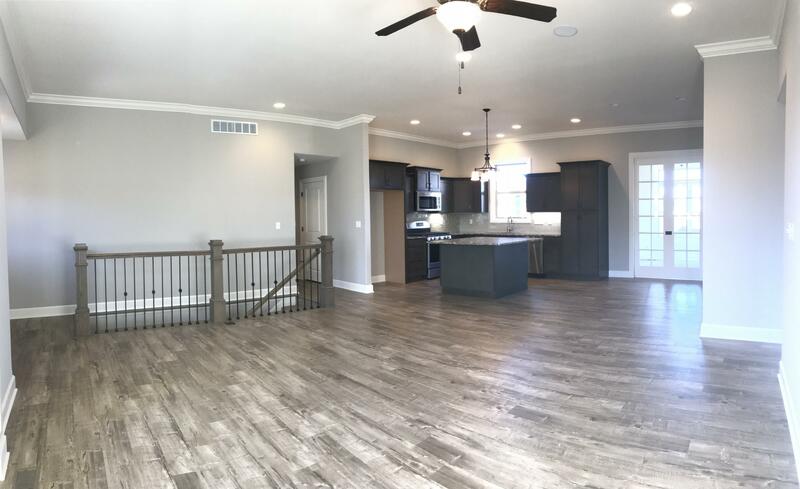 Wide open floor plan! 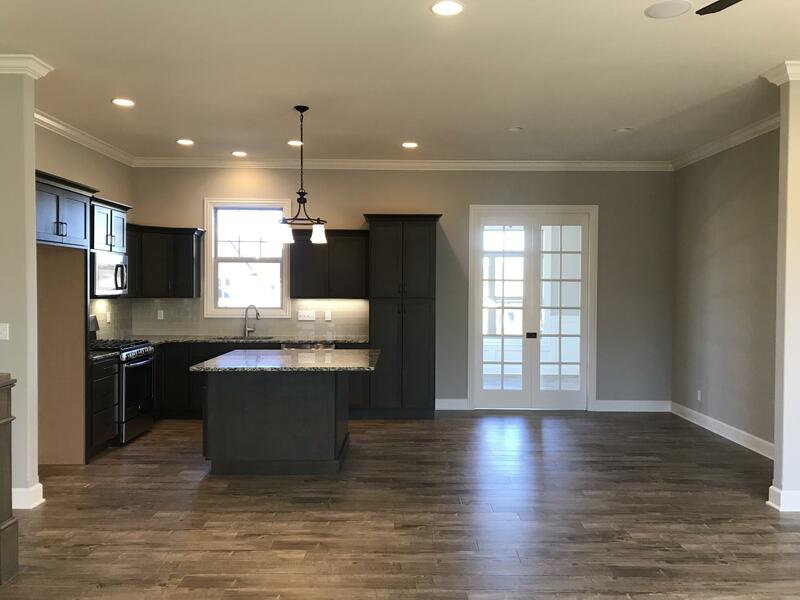 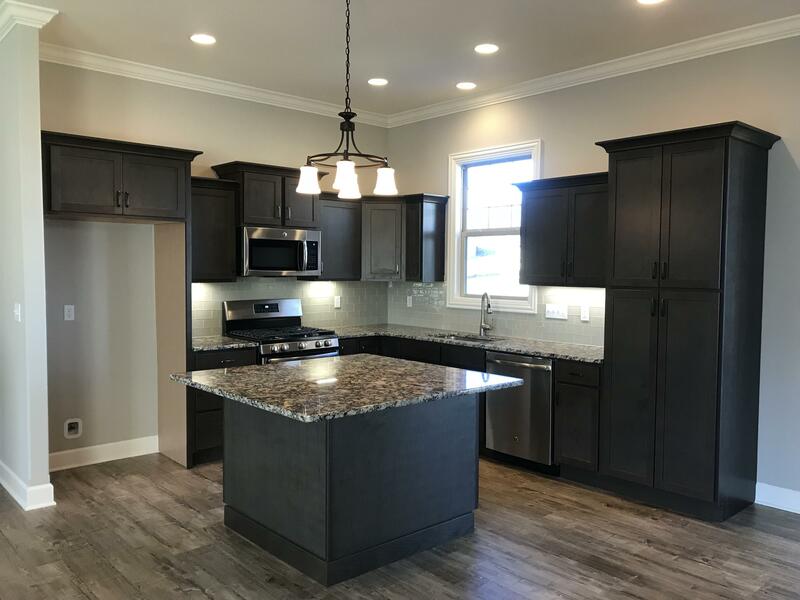 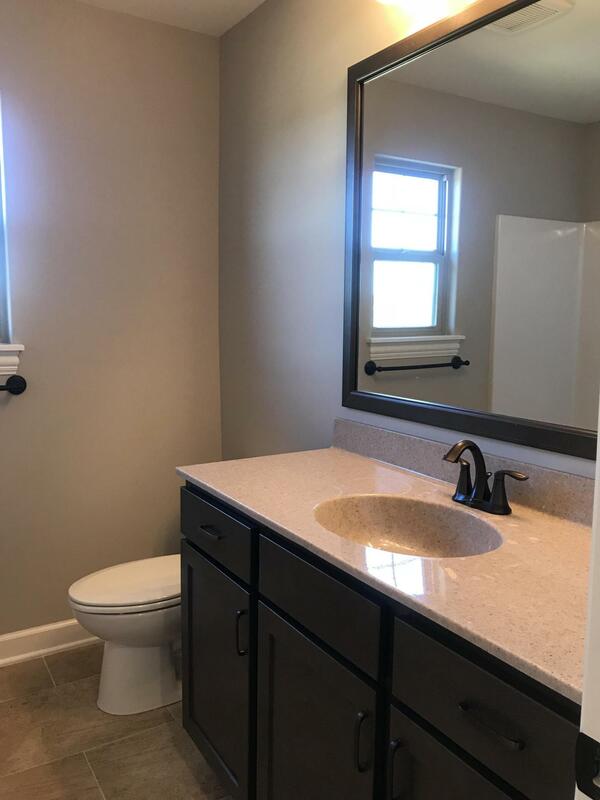 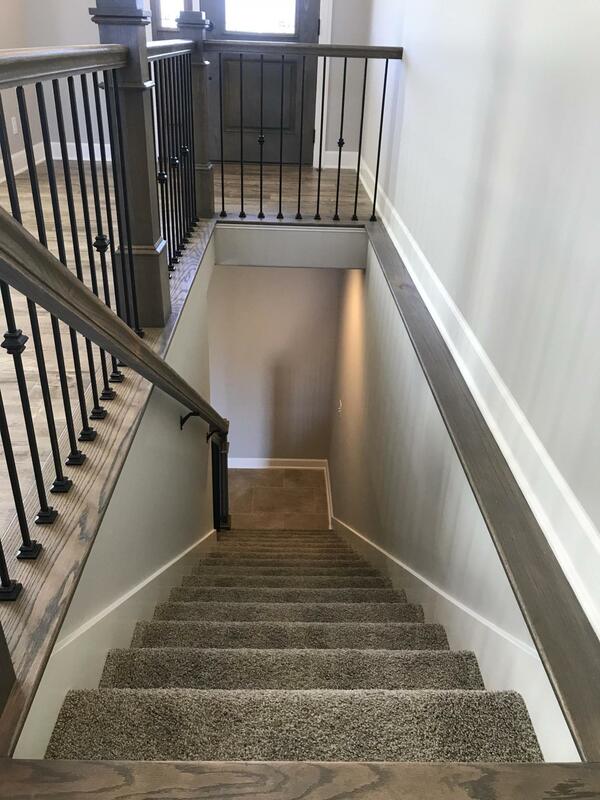 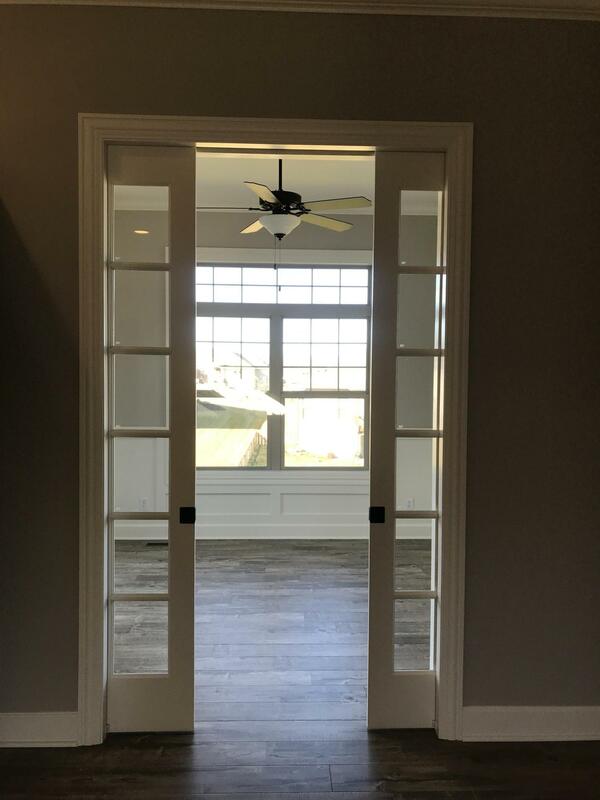 This 5 bedroom, 3 bath home offers has a large Great Room and Dining Area, a beautiful Kitchen with granite counters, stainless appliances and a large island that can easily seat 4, along with charming pocket French doors leading to the bright Sunroom. 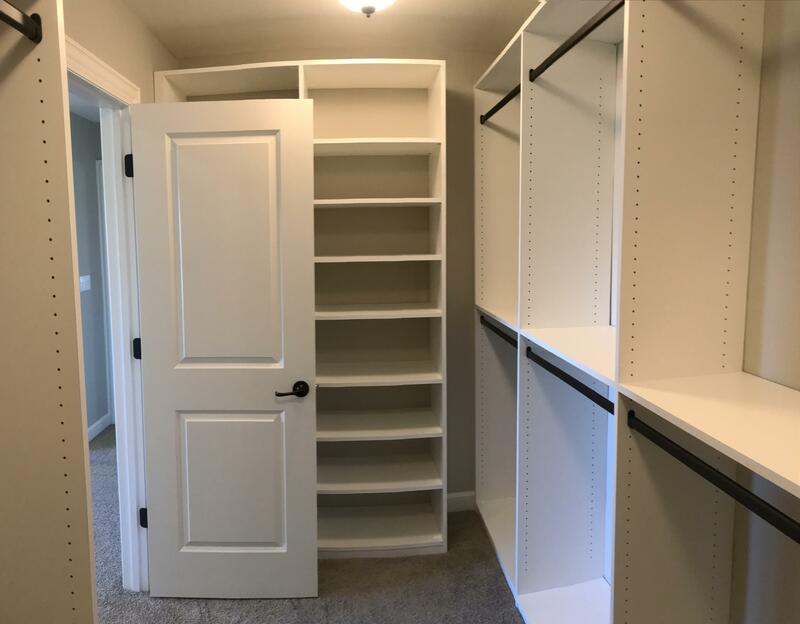 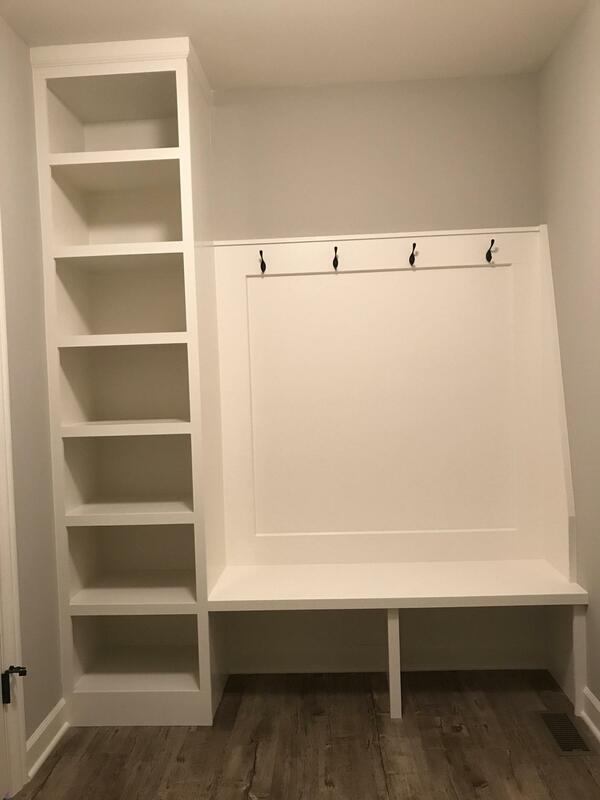 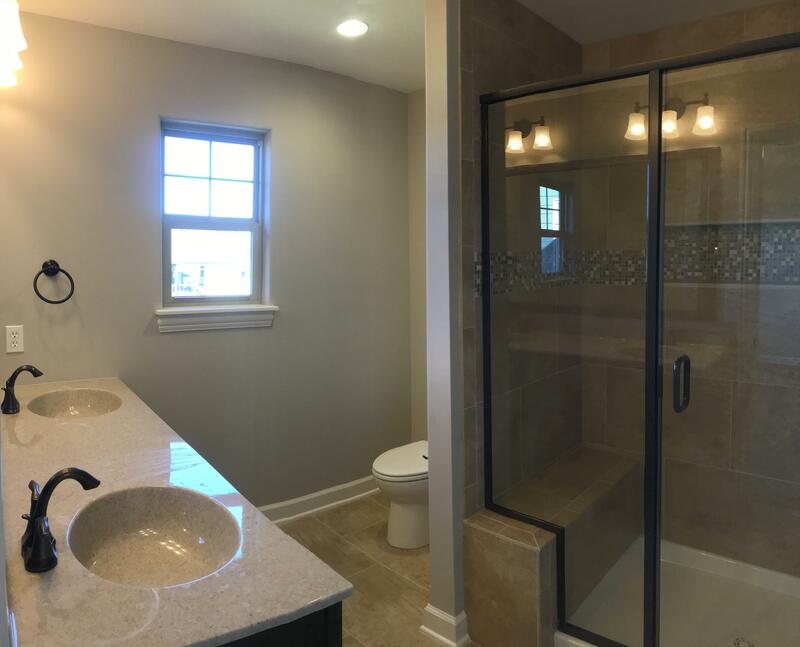 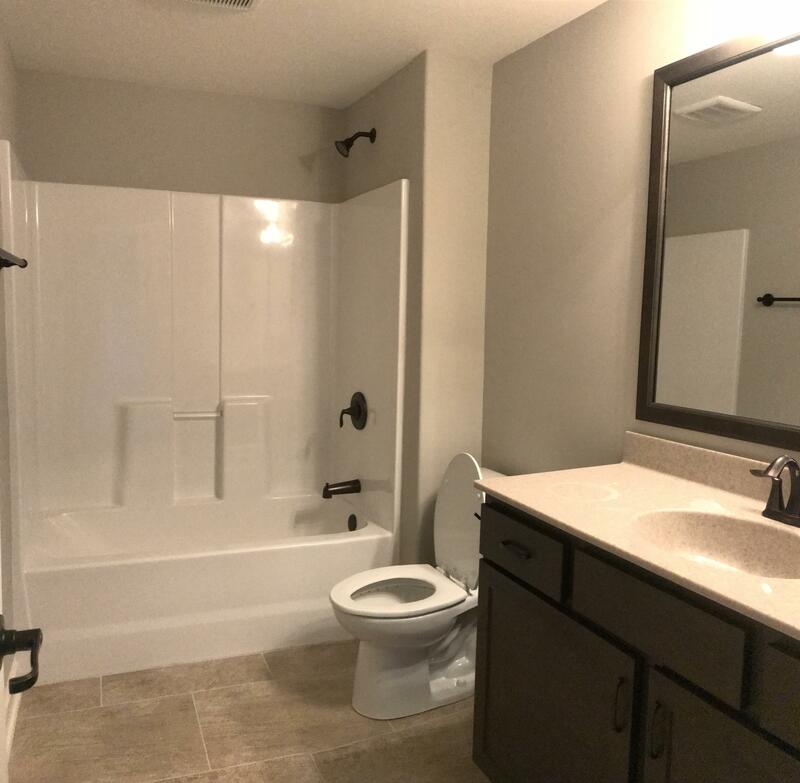 The Master suite has a lovely tiled shower and an awesome closet system. 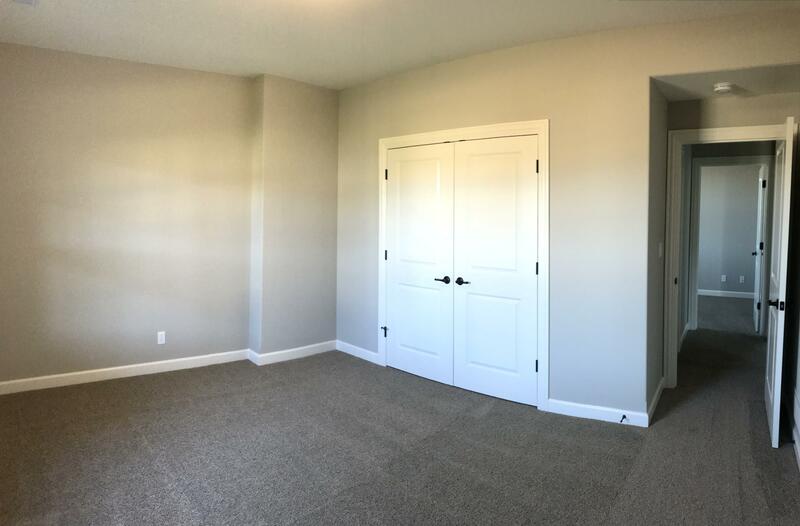 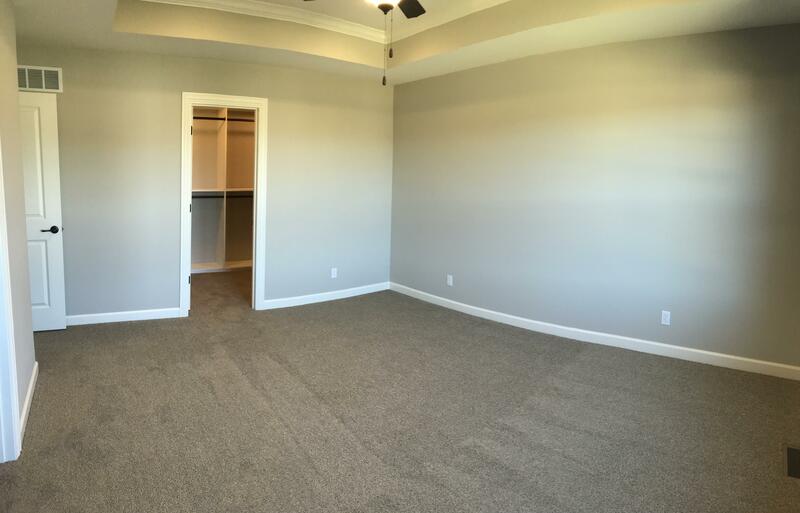 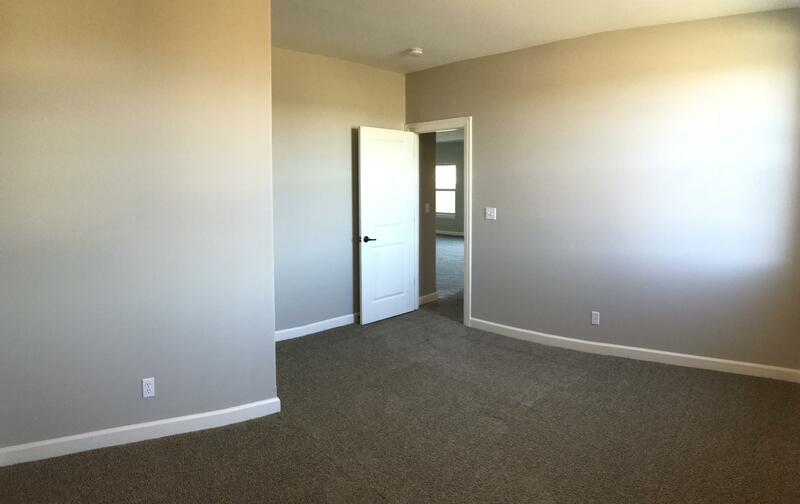 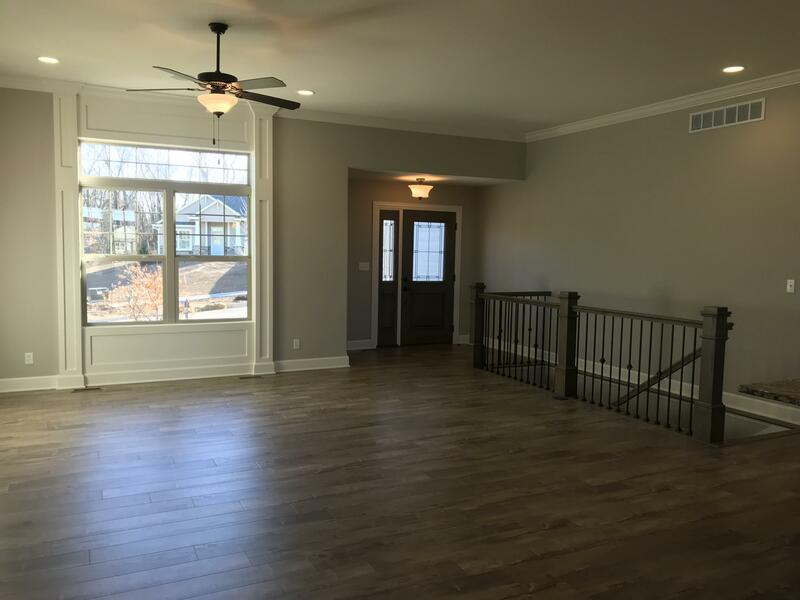 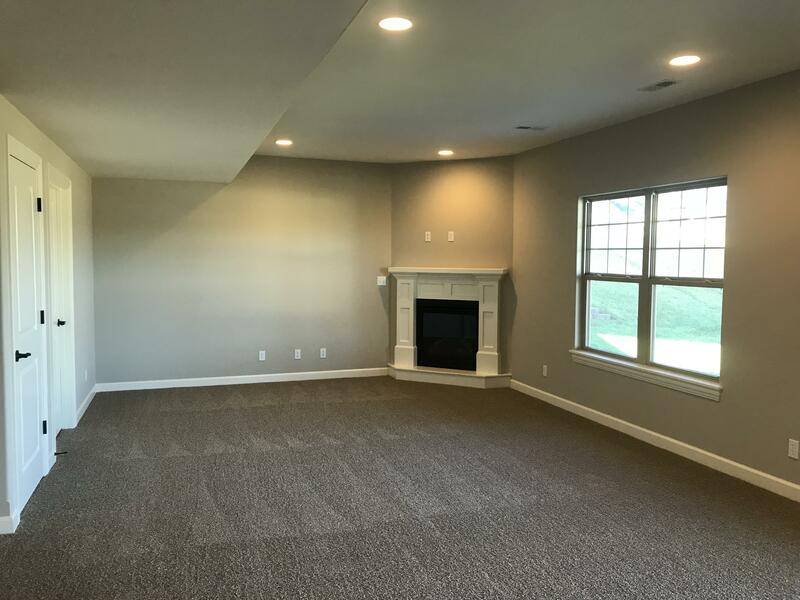 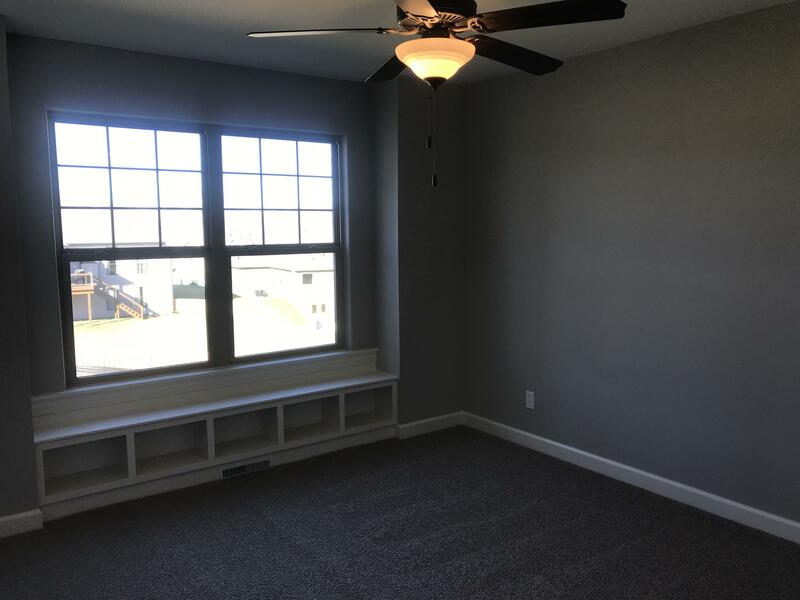 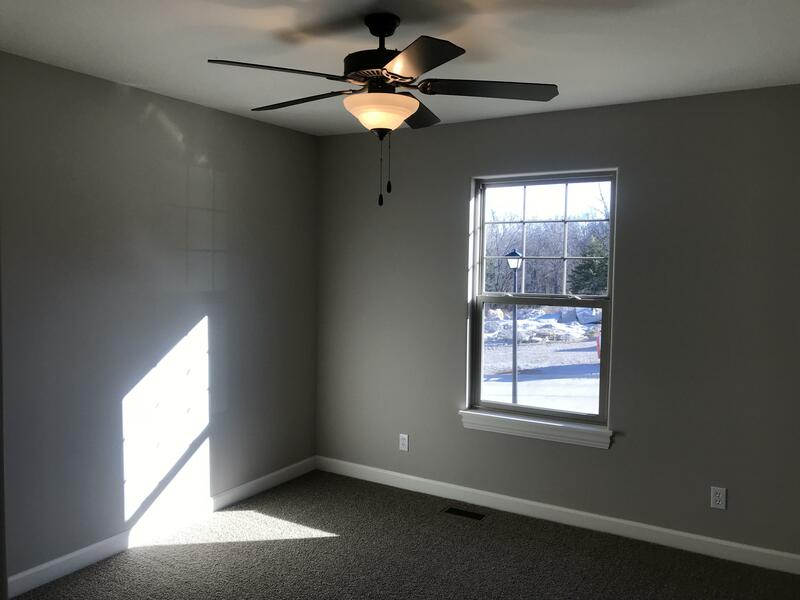 The finished basement has an enormous rec room with a gas fireplace and wet bar plus 2 more bedrooms and a bath. 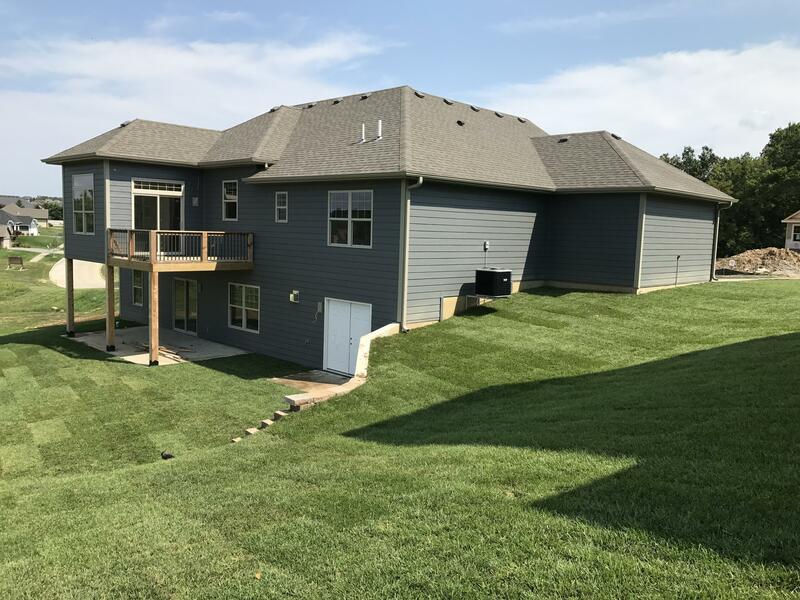 This home also has a great deck overlooking the flat back yard. 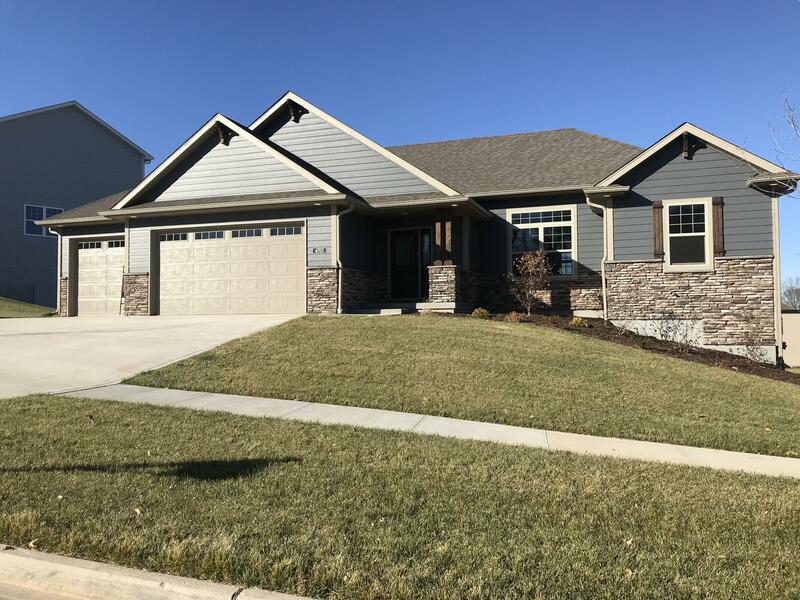 The Bellwood neighborhood offers a fun neighborhood pool too! 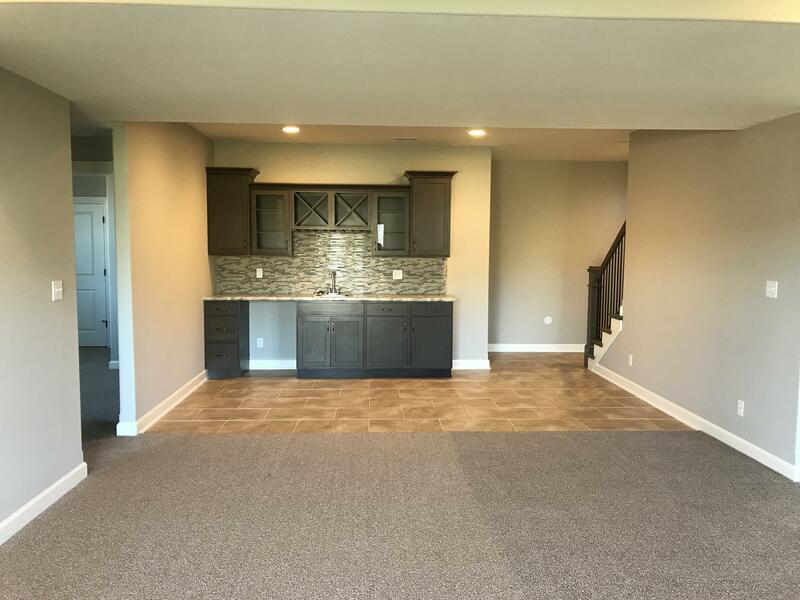 Make this house your new home.